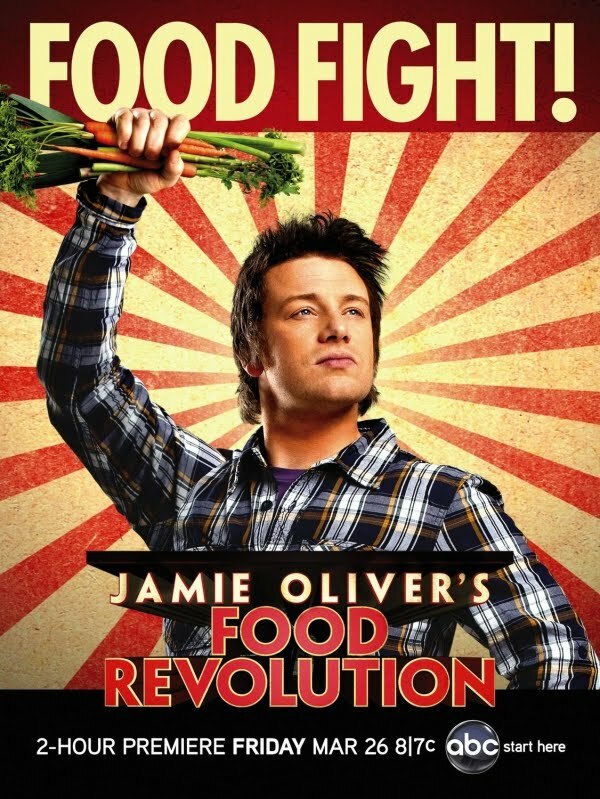 GRAPEFRUITCRAZY: Jamie Oliver: an appreciation by a "reformed whore"
Jamie Oliver: an appreciation by a "reformed whore"
There is little chance my grown up children will get nostalgic about home cooking. Their diet included a lot of junk food until they were well into their teens. And the fault was mine. I bought the weekly groceries and often prepared their school packed lunches given the division of chores with she who would become my ex-wife. I know this because I had to overhaul my own eating habits about a dozen years ago when I was diagnosed with type 2 diabetes. So far I’ve managed to avoid medication by careful diet control. It’s meant abandoning much processed food and sugar-laden treats – just the sort of crap I was buying for the kids. Fortunately they saw the error of my ways in good time. They eat healthily and exercise regularly and should suffer no ill-effects from their early regime of string cheese, crisps, choc bars, and flavoured milk. They say there’s none so virtuous as a reformed whore – and now I wince every time I see a child filling its face with French fries or whatever. I can’t do anything about convincing parents and school canteens they might be contributing to the early deaths of those in their care. But Jamie Oliver can – which is why I support the aims of the cooking world’s superstar in his Food Revolution to change the eating habits of schoolchildren on both sides of the Atlantic. So I was disappointed to read that the second series of Oliver’s US show for ABC has suffered a serious setback and may never make it to a third. Don’t get me wrong, I don’t warm to the cheeky-chappy, Mockney-spouting know-it-all. I didn’t find the only restaurant of his that I’ve eaten in was anything special. The sitemap of his website reveals a multi-million pound industry and vanity may have prompted him to shift his focus from middle America to a more unreceptive Los Angeles. His success in attracting attention to the issue of junk food in British schools may have meant modesty dropped off the menu when he switched continents. Americans were never going to take kindly to an upstart Limey attacking their eating habits. But there is no reason to doubt Oliver’s sincerity – plenty of television chefs have made their fortunes with a lot less effort - and consideration. Yet with all the modern ills, this generation is on average still living longer than the previous one, with many predicted to go to 100. How do you explain this apparent contradiction, gc? That classic American remark "how I love your British sense of humour", appears to be timeless, but obviously does not apply to Jamie. I wonder how the Americans would respond to the Gordon Ramsay brand, with its timeless examples of British cursing.